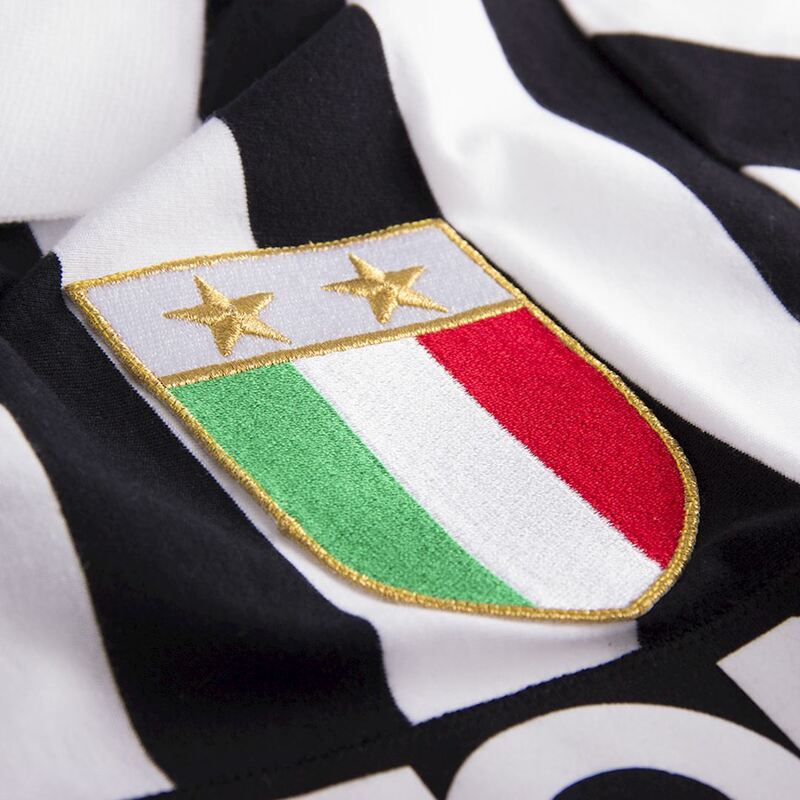 Thanks to a modest fifth placed Serie A finish this year, the focus of the 1984-85 season would be all about European competition for Juventus. 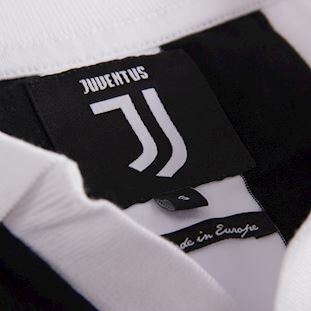 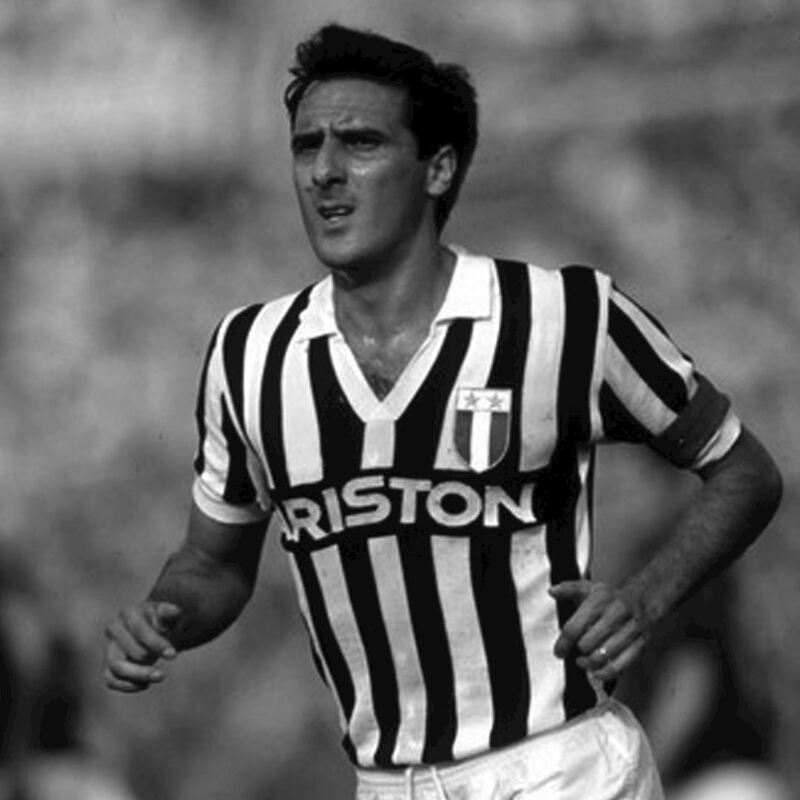 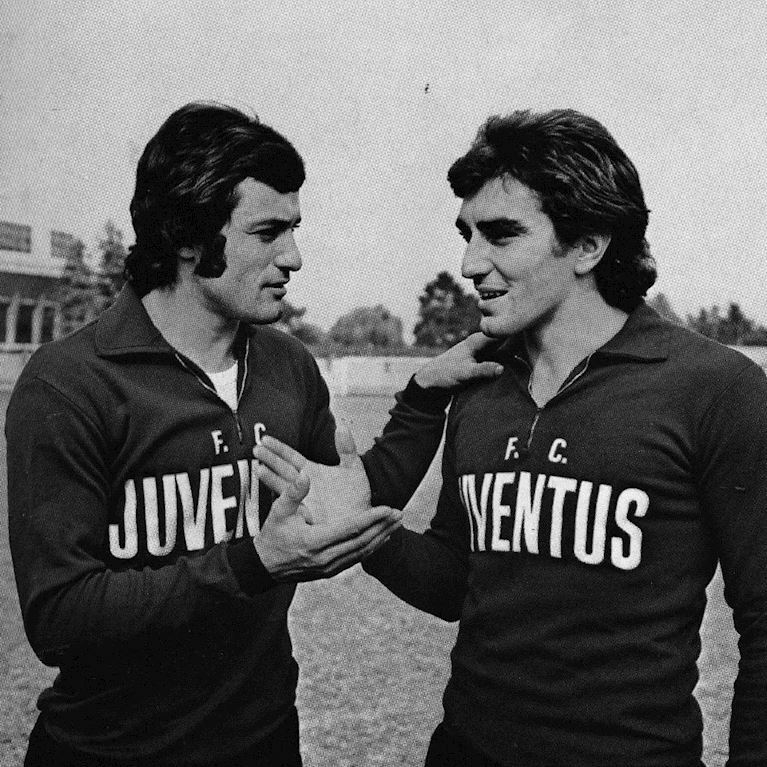 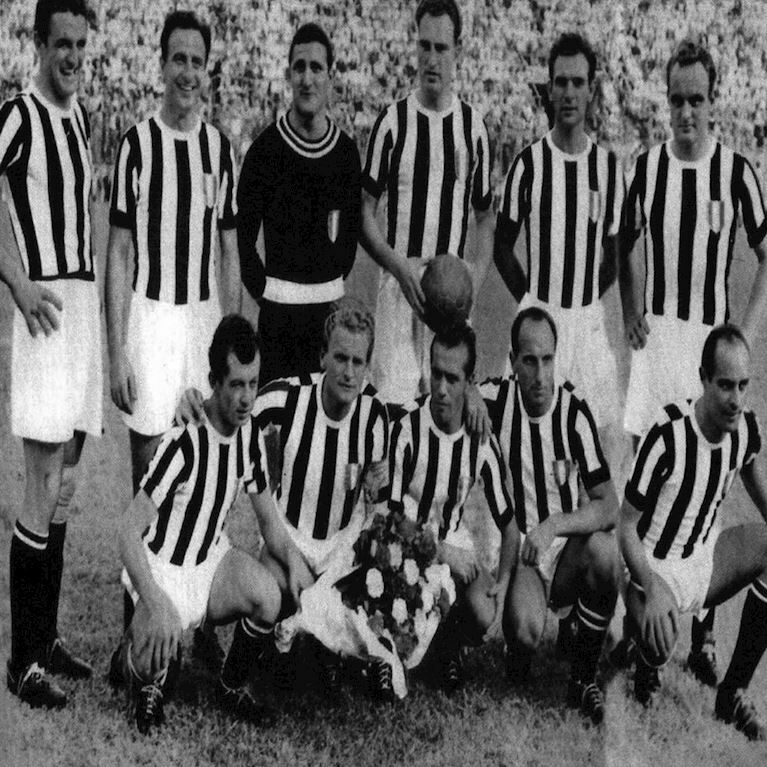 Twice within the space of five months the bianconeri faced Liverpool, firstly in Turin to contest the European Super Cup then in Brussels for the European Cup Final itself. 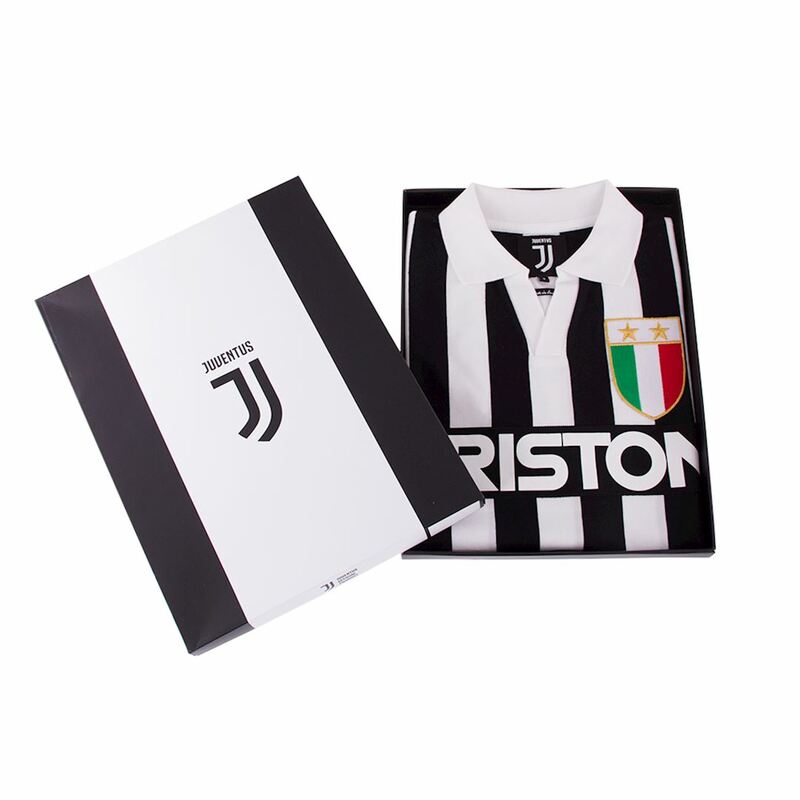 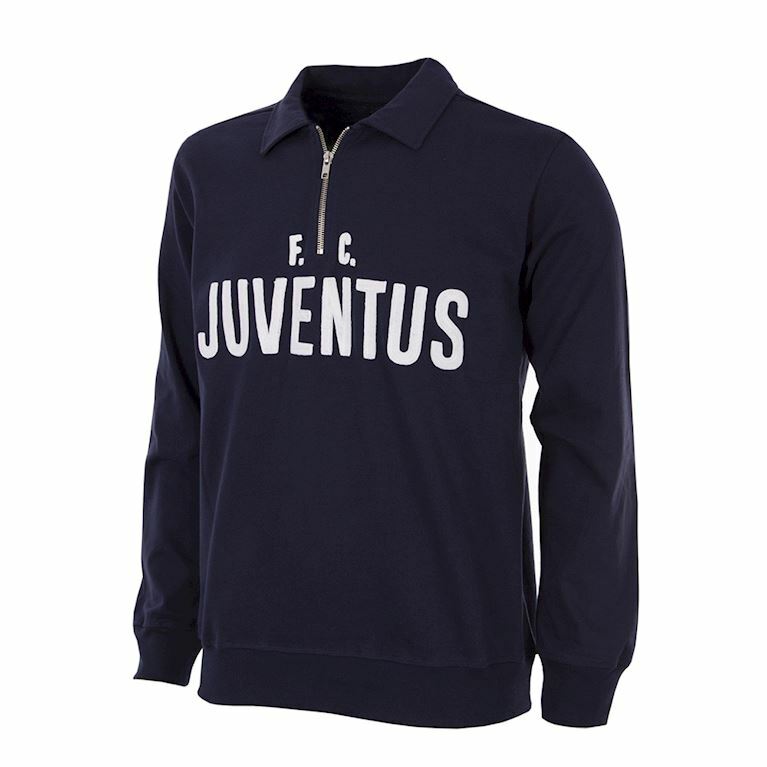 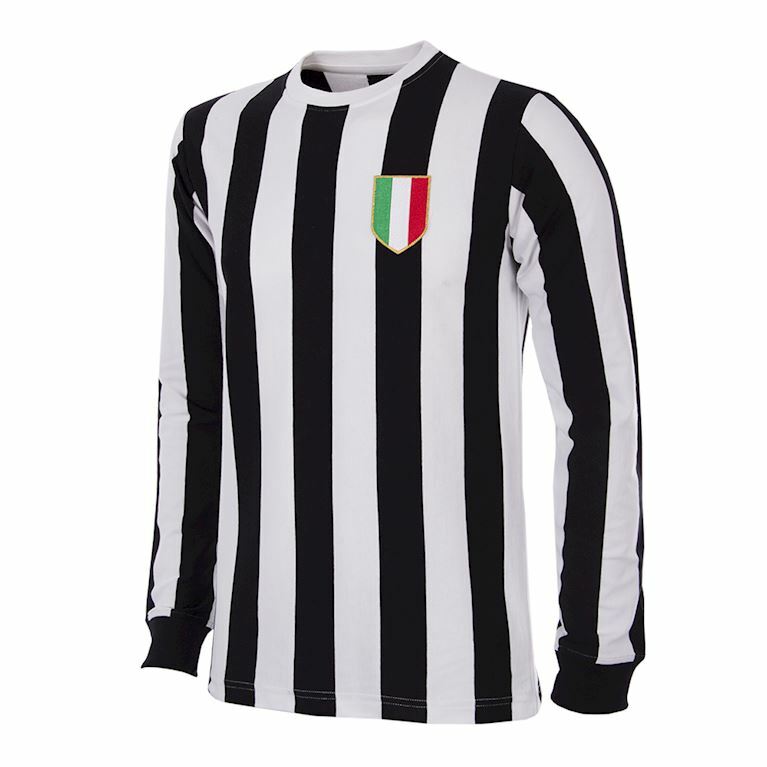 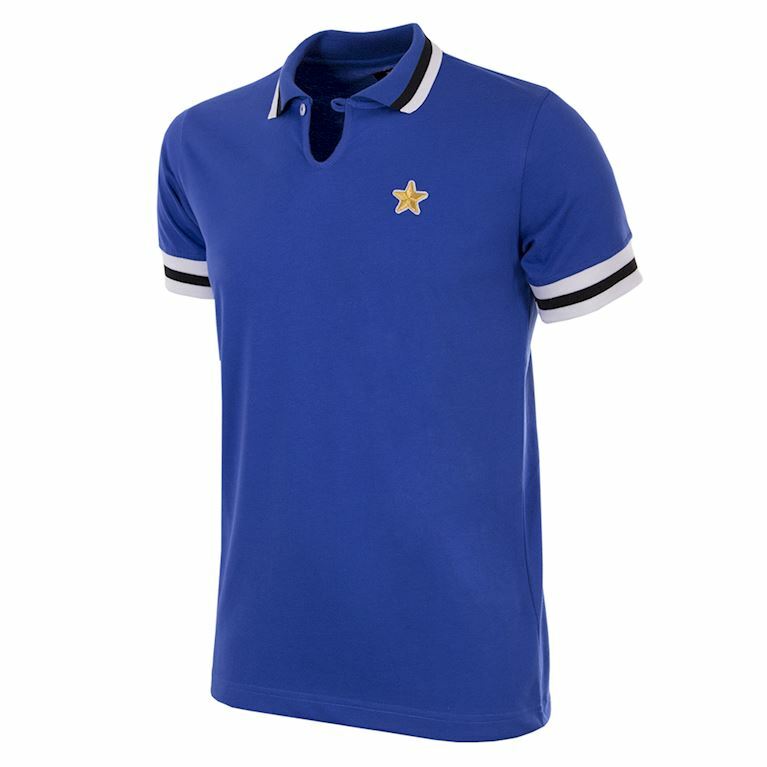 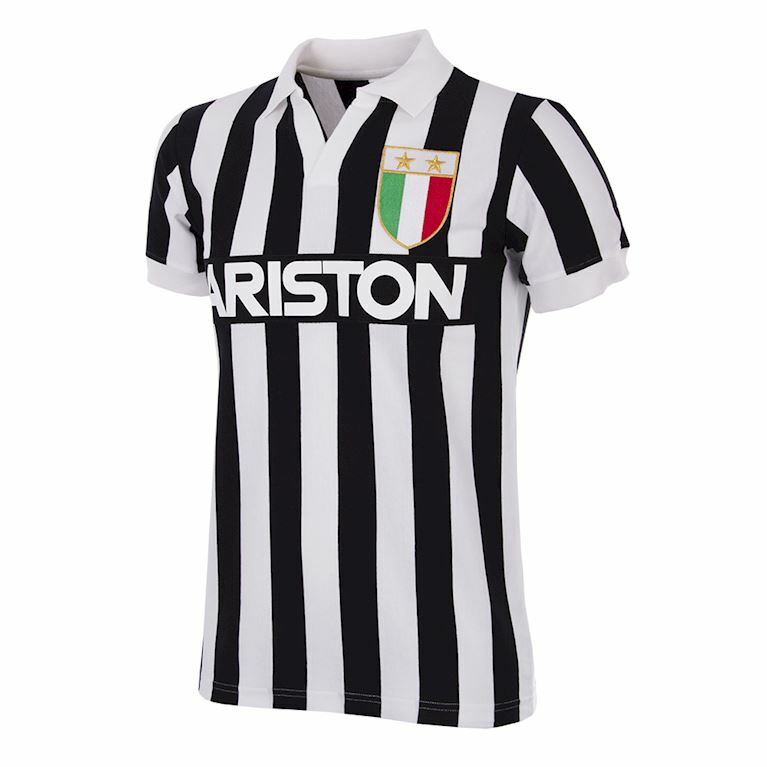 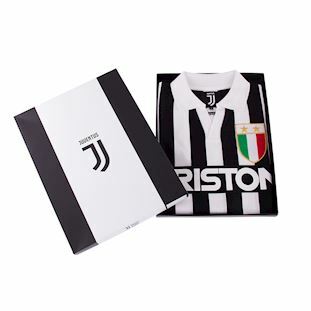 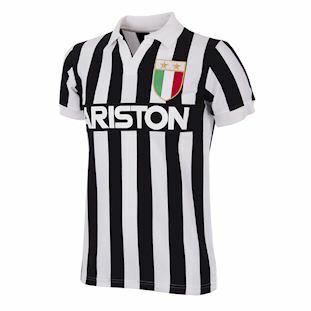 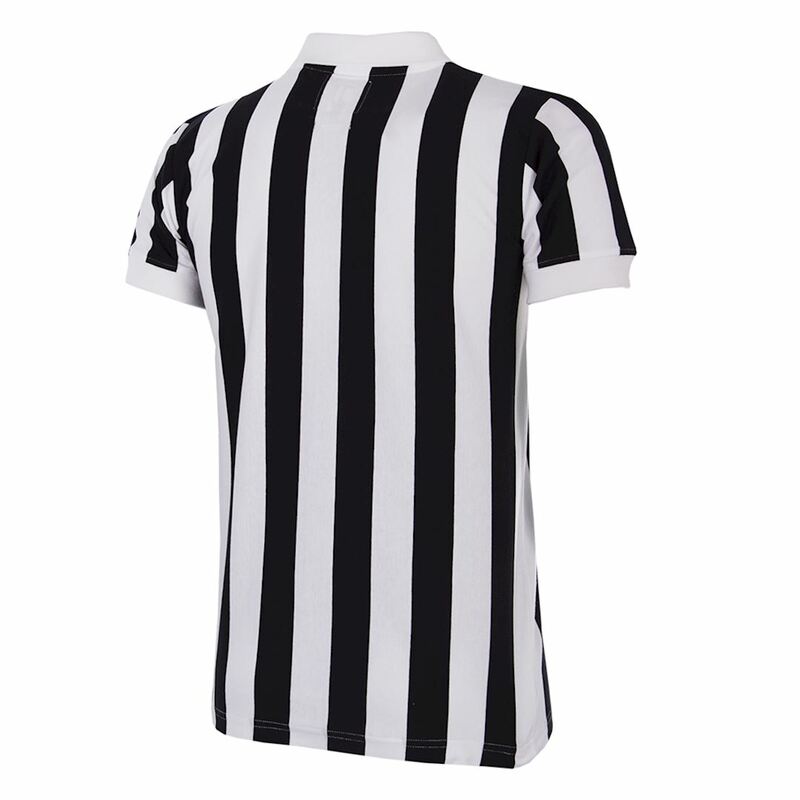 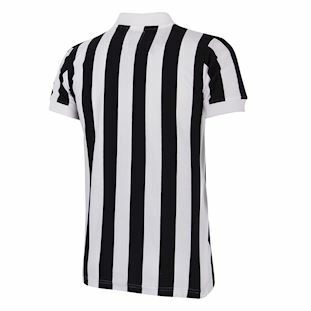 Juve won both games although the joy of becoming the champions of Europe for the first time was subdued because of the tragic events off the pitch at the Heysel Stadium that night. 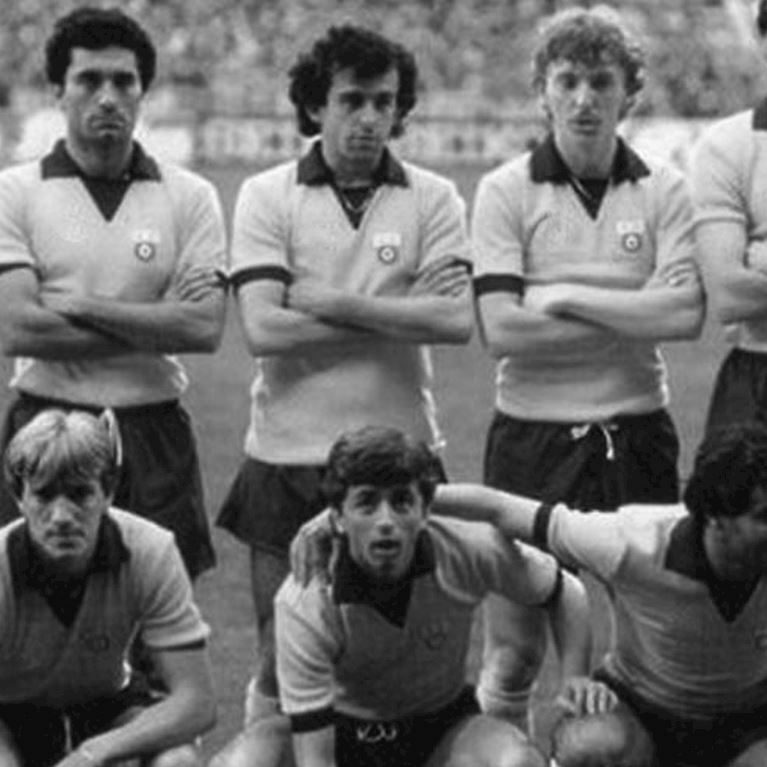 Michel Platini remained the club's main source of goals finishing top scorer in Serie A with 18 and joint top scorer in Europe with 7 strikes. 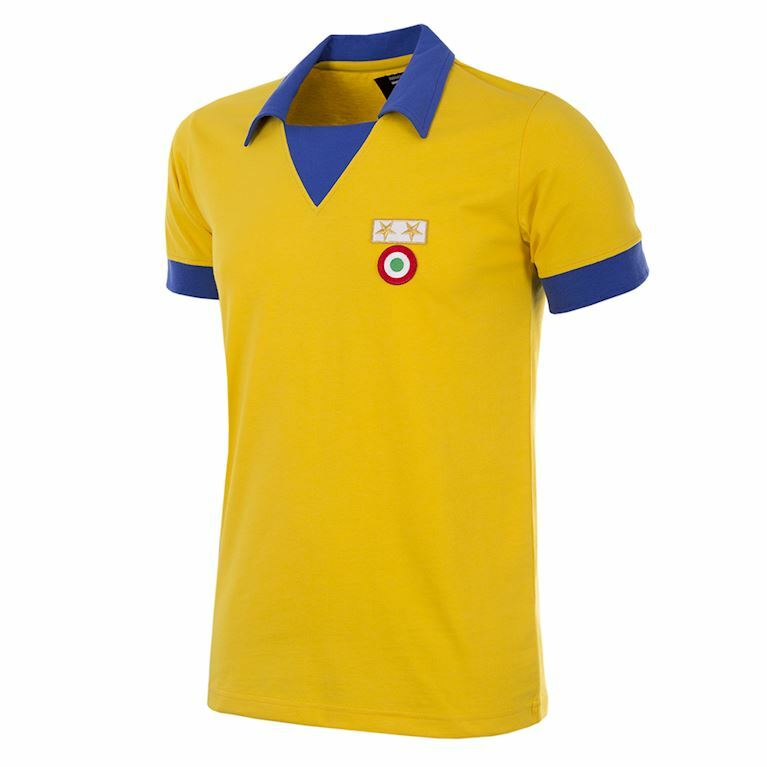 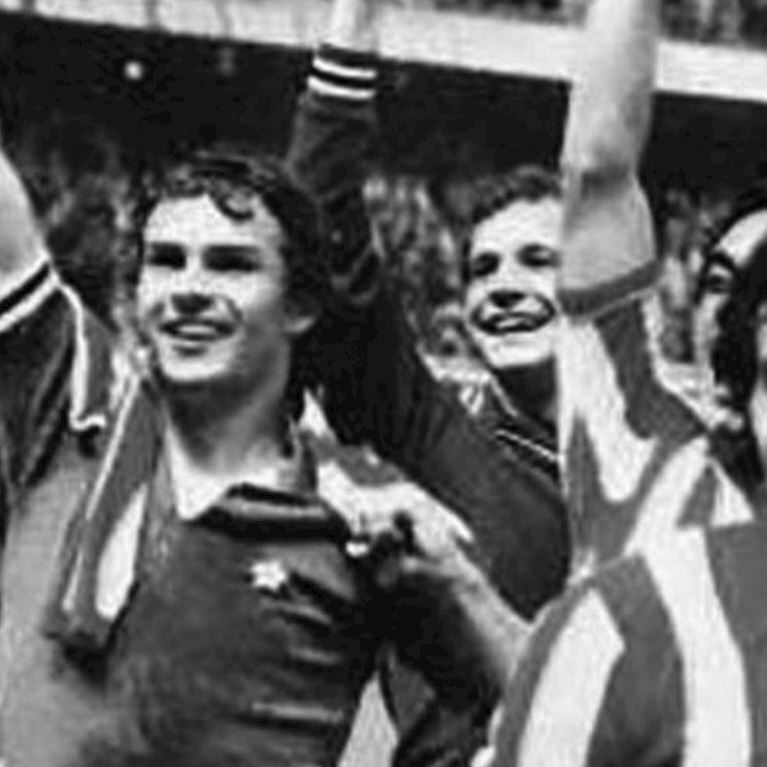 The brilliant Frenchman forged a fine front trio alongside Massimo Briaschi and the veteran Paolo Rossi.